Since over 500,000 people have used MyNetDiary since we launched in 2007, there have been several inspiring success stories from individuals who not only committed to changing their daily food choices, but they shared their journeys with us along the way. One notable success story even reached the media and was covered by FOX 5 in DC. 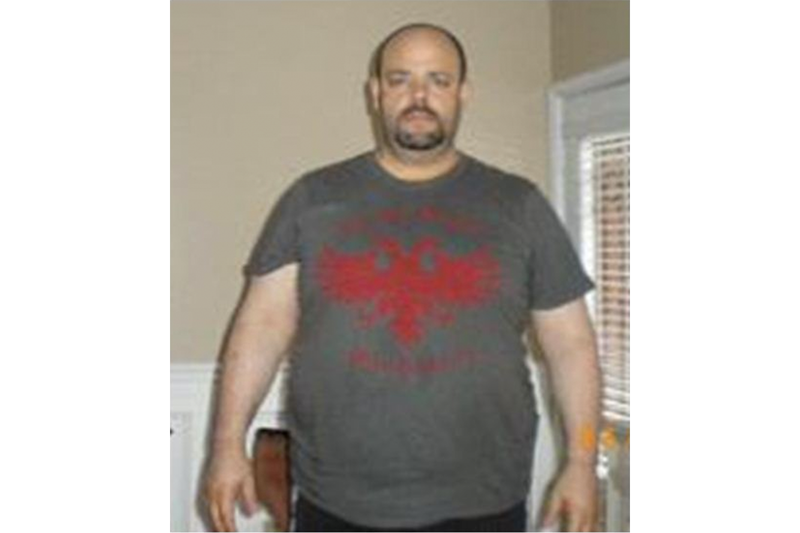 You can see TonyBinDC's incredible story about using MyNetDiary iPhone App to help him lose 117 pounds here. Are you ready to be your own success story? Here are a few things you can do to achieve success and share your story. The first step is a simple one: adjust the settings on your MyNetDiary profile so everyone can follow your progress. Look for the "My Information Sharing Settings" on your My Community Profile page (you must be logged in to see this page). Here you have the option to make public four parts of your profile: Target and Daily Entries, Weight Plan and Progress, Weight and Measurements, and Blog Topics. Details of the exact information shared can be found below the check boxes. Some people find that after they "put themselves out there," so to speak, they are even more motivated to succeed. Next, upload a "Before" picture. The "After" photo will come soon enough! You'll find a place to upload your photo on your Personal Page or you can do this directly from iPhone app. You can use the the "After" photo spot to upload pictures of yourself along the way. Don't be afraid to show others how you're progressing. Even though a picture is worth a thousand words, take time to fill out other parts of your profile. Tell people about your favorite diets and activities, what you often need help with and what your goal is. Now for the harder part, imagine what you will look like after you succeed. See yourself in that pair of "skinny jeans" you've always wanted. Picture yourself in your ultimate "After" photo. If you are trying to lose weight before a particular event (wedding day, birthday or New Year's), show us your success on that day. It's also helpful to others that you reflect on what your turning point was - what made you decide to change your life? Share any tips you learned along the way. Were there any healthful snacks you couldn't live without and that helped you through the day? And once you have achieved your goal, share with us what new priorities you have in your life. What's different about your daily routine? Did you meet anyone new - a new romance or new friends? Let others know what the "other side" is like. Put those details in the "More info" field of your Profile. We'll all be inspired by your story. Who knows, maybe you'll be the next person the media calls and asks if they can share your success story with the world!